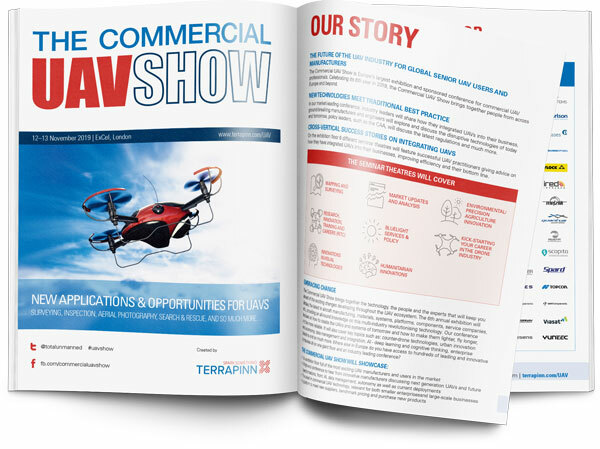 The 6th Commercial UAV Show will be the largest gathering of the commercial UAV universe in Europe with 000s of visitors. Fill in the form on this webpage and the PDF brochure will be e-mailed to you instantly. We hope to see you there.